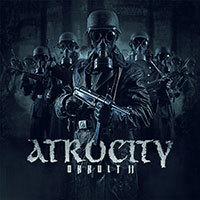 Atrocity – Official Website » ATROCITY – “Act of the month” in ORKUS! 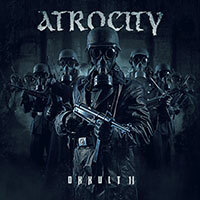 ATROCITY – “Act of the month” in ORKUS! First great press Thomas Sabo Online shop feedback for the upcoming Double DVD plus CD release “Die Gottlosen Jahre”! ATROCITY is “act of the tscorp month” in German ORKUS magazine!